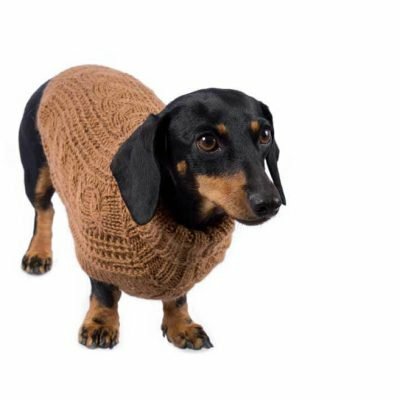 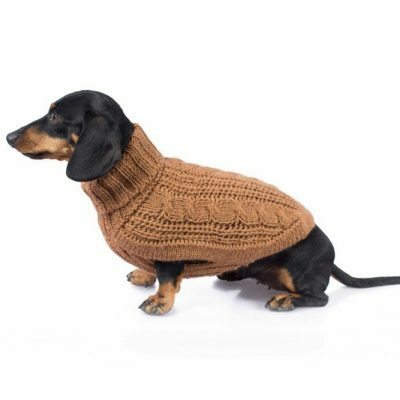 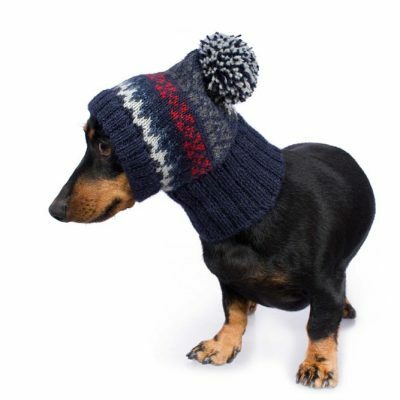 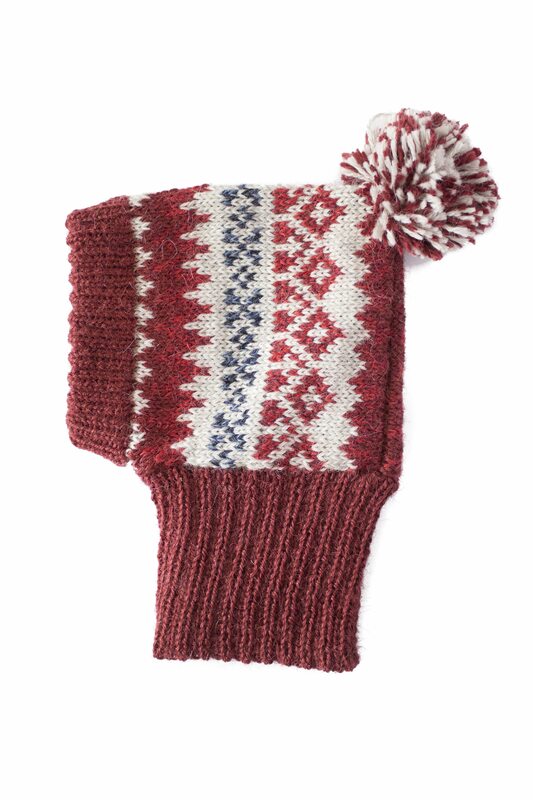 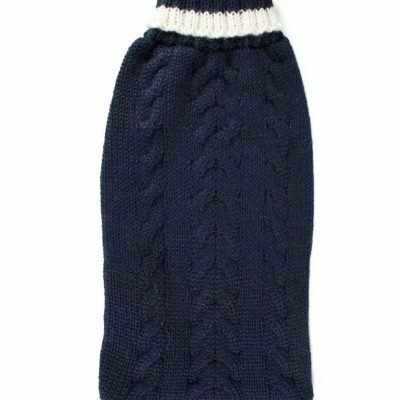 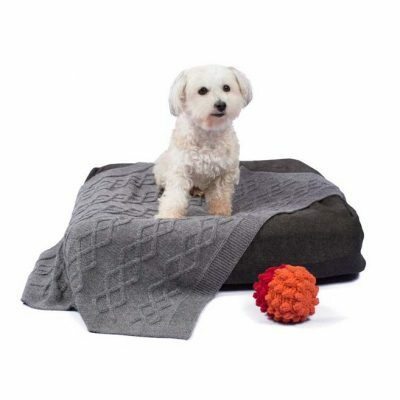 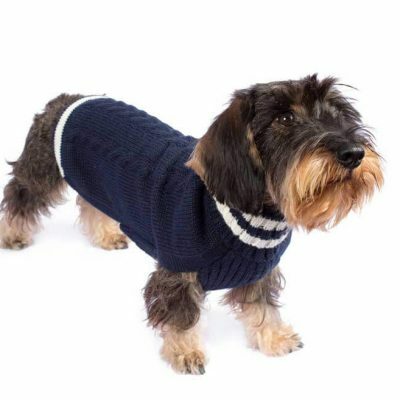 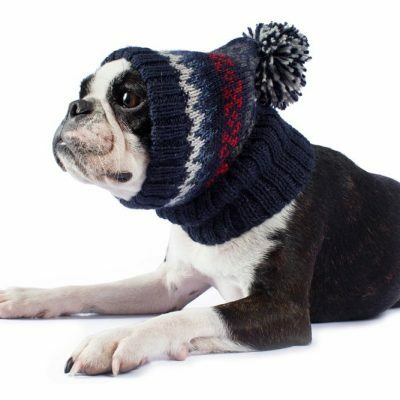 Keep your pup warm and stylish with Alqo Wasi´s Alpaca hat. 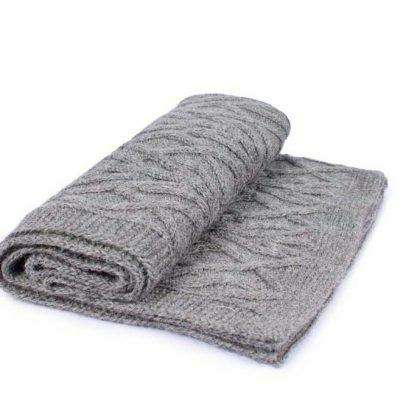 It’s made with super soft Alpaca fiber for maximum comfort anywhere your fashionable adventures take you. Beautifully made with great attention to detail.